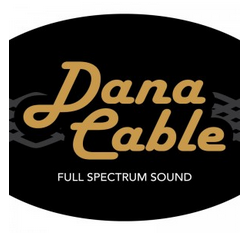 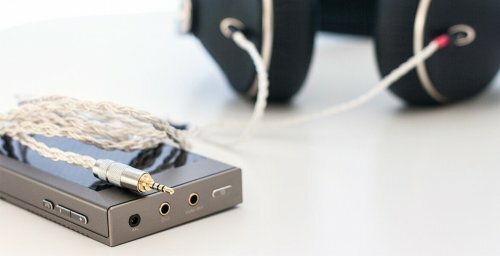 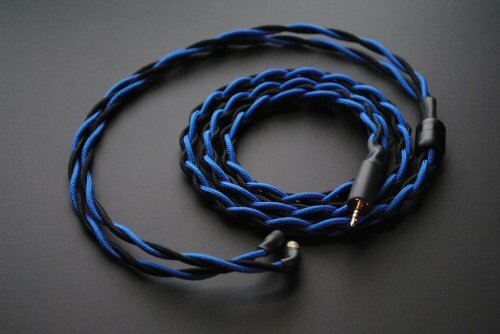 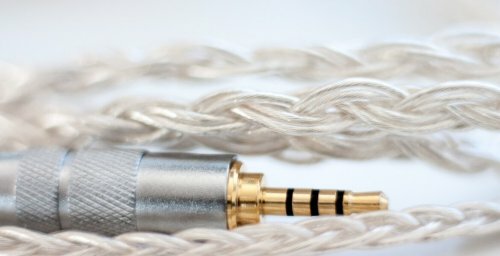 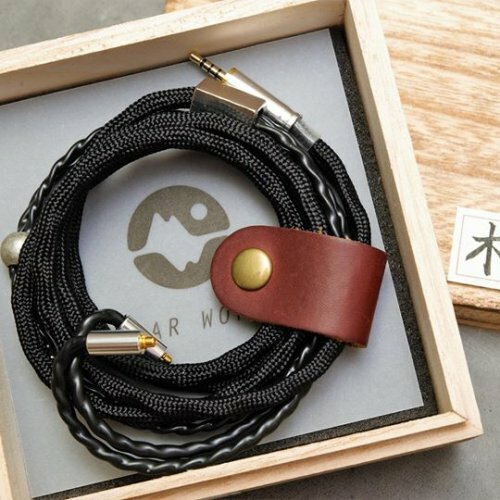 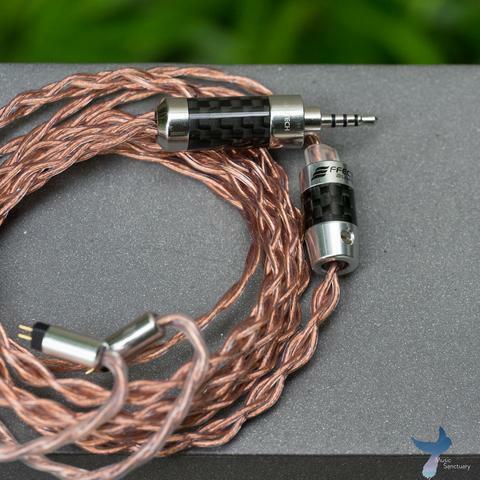 An 8-Core OFC braided cable from Han Sound Audio. 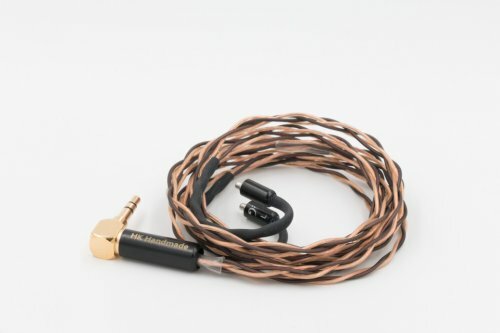 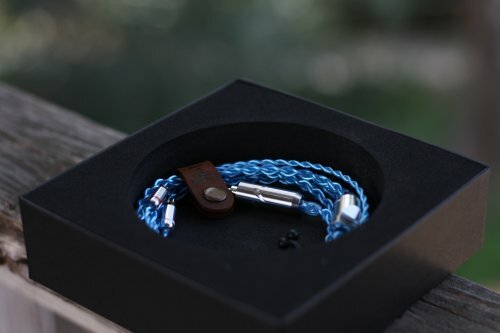 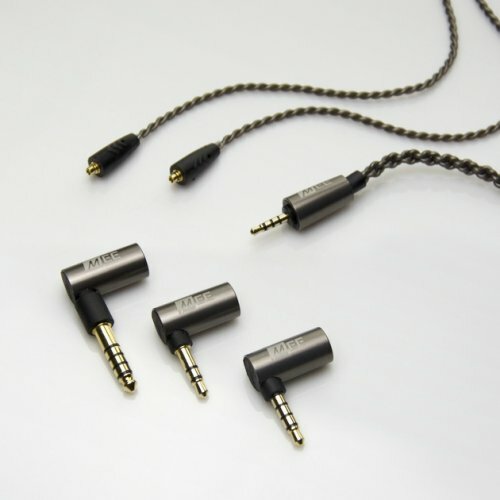 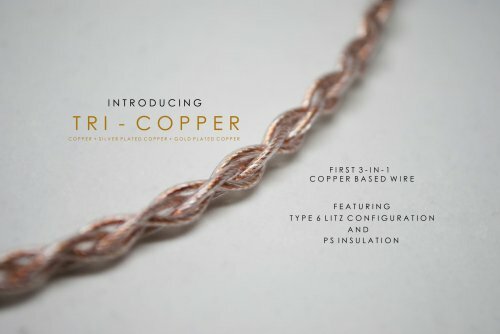 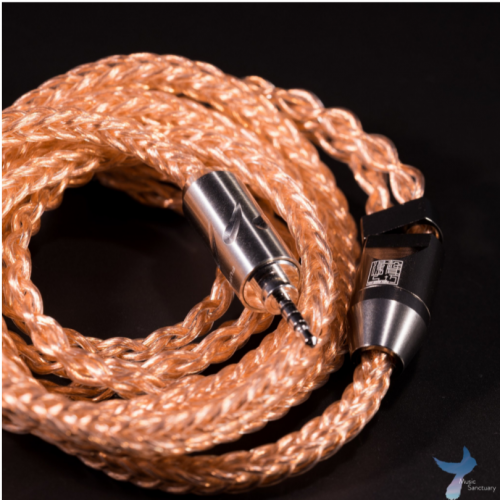 The first of its kind, the Tri-Copper is a cable made from pure copper, silver-plated copper, and gold-plated copper. 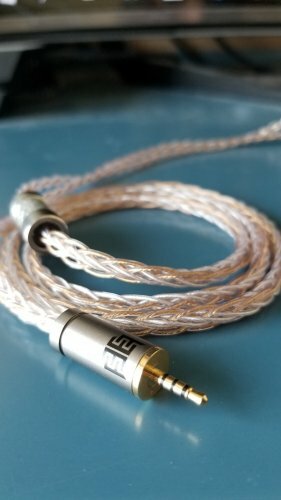 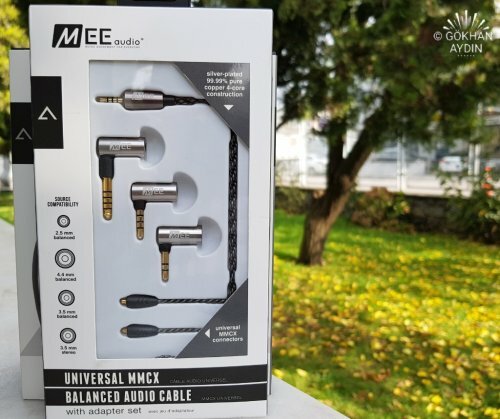 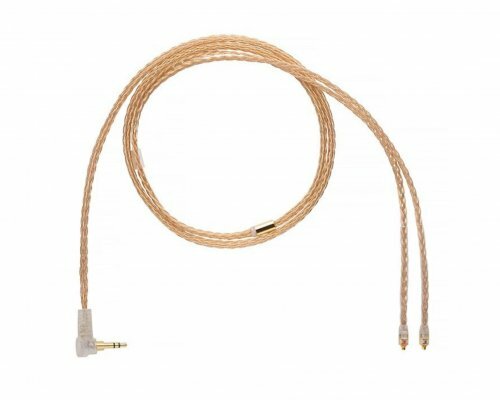 8 braid gold plated copper - cryo silver hybrid cable.